KATHMANDU, Feb 5: Industrial enterprises established in Special Economic Zone (SEZ), Bhairahawa, are entitled to a tax rebate on import of equipment and machineries as per the SEZ Act, 2016. However, the Ministry of Finance is not providing the promised tax incentives to industrialists setting up their plants in SEZ. 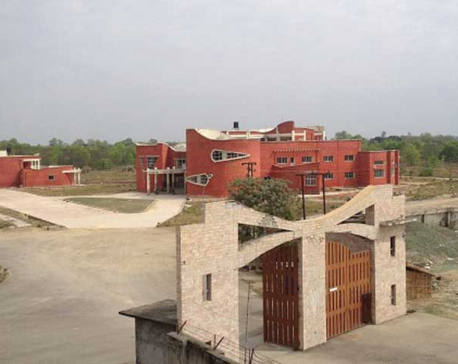 As many as 18 industries are now setting up their plants in Bhairahawa SEZ. The government is establishing SEZs across the country to boost exports by offering different incentives to investors. 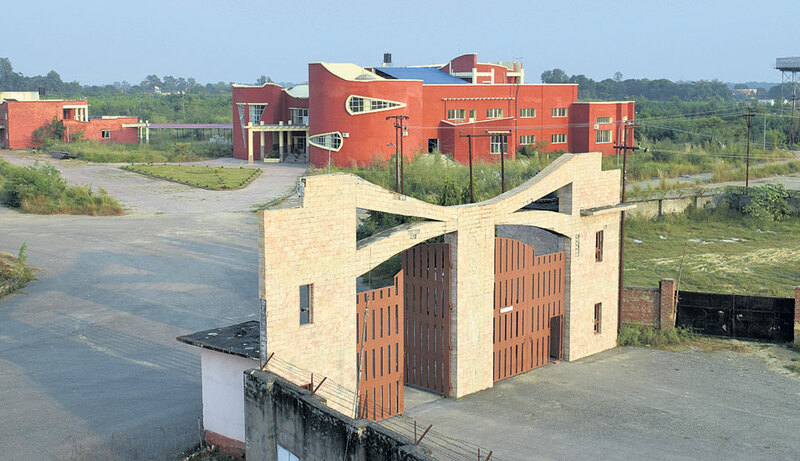 Of them, Bhairahawa SEZ has already come into operation. Shakti Minerals Pvt Ltd, which produces limestone and dolomite lumps, grit and power productions, is the first company in SEZ that is starting production. The company has announced to start production from this week. However, the company’s application for release of tax rebate is gathering dust at the finance ministry. Officials of SEZ Authority say the finance ministry has declined to release tax rebates immediately. Shakti Minerals Pvt Ltd is producing essential materials necessary for production of steel and paint. Its aim is to export most of its products to different countries in the Indian sub-continent. “The finance ministry officials are arguing that the provision to distribute tax rebate has not been included in the Financial Act 2018,” an official of the SEZ Authority told Republica. All companies in SEZ enjoy gets full customs tax waiver. Similarly, they do not have to pay Value Added Tax (VAT) on import of plants and machineries, as per the SEZ Act. Though officials of Ministry of Finance say that they are leaving no stone unturned to improve business doing environment in the country, the ministry’s denial to give tax rebate to the first applicant is likely to discourage industrialists who are interested to book a plot in SEZ. Two other industries are busy setting up plants in SEZ. They are expected to start operation within few months, according to the SEZ Authority. Brilliant Lighting, a company that will produce LED bulbs, has also expedited installation of plant in Bhairahawa SEZ. Its production facility is expected to be ready within four months. Similarly, Panchakanya Group is also setting up its plant to produce pipes and fittings in Bhairahawa SEZ. The group is busy leveling the plot allocated to it to install the plant. Sundar Thapa, an information officer of the SEZ Authority, told Republica that finance ministry has yet to approve its proposal for giving tax rebate to Shakti Minerals Pvt Ltd. He added that ministry is not giving tax rebate as the tax incentive provision has not been included in the Financial Act 2018. “We initially though tax rebate can be provided immediately as the provision has been included in the SEZ Act. Now, we can only wait for the ministry’s decision,” Thapa said, adding that Shakti Minerals file was submitted to the ministry two weeks ago. The company had produced a bank guarantee of all payable taxes worth Rs 15 million on import of machineries to get clearance from the customs office. The company had imported plants and machineries costing Rs 150 million in July last year. Prakash Maharjan, CEO of the Shakti Minerals, told Republica that the company is yet to receive Rs 15 million in tax rebates from the government. “We have been told that the ministry needs some legal clarity on the issue before giving us rebates,” added Maharjan. As per the SEZ Act, industrial enterprise in SEZ must export 75 percent of their total productions. However, the ministry is making amendment to the Act, lowering the mandatory export requirement to 60 percent of the total productions. Republica could not reach to Suman Dahal, the finance ministry spokesperson, for comments on the matter, despite repeated attempts.